"...a service that is tailored to meet the exacting requirements of the Aerospace sector and that of our customers.". 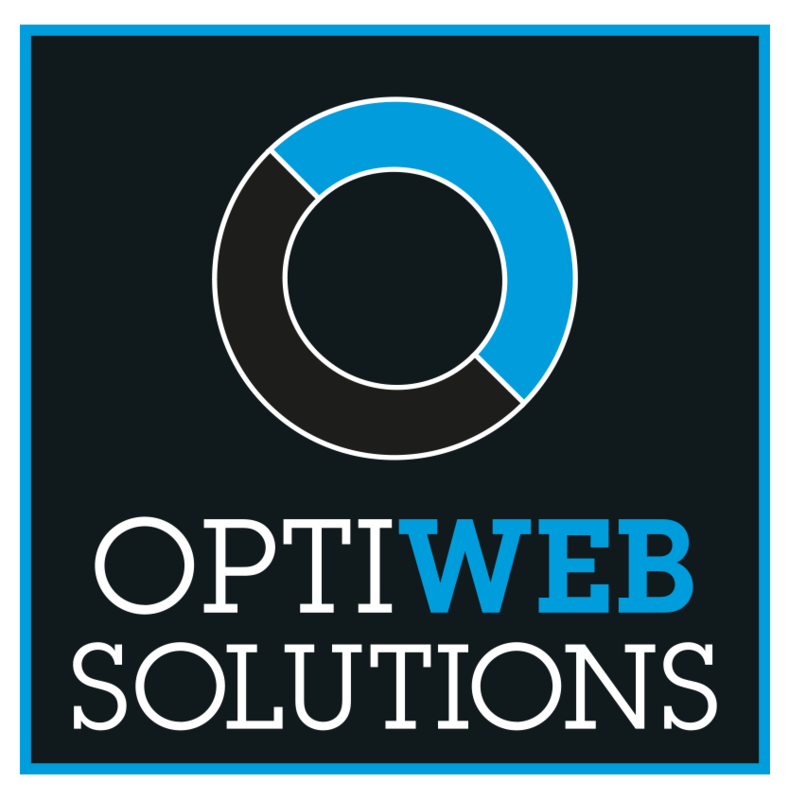 Our OptiWeb portal hosts an extensive range of products designed to meet the consumable needs of your business, view our product range now. "Whatever your business requirements we are here to support you"
The experts in delivering industrial vending, consumables & business services to industry. At Monks & Crane we’ve been working hard to bring high-quality products and measurable cost savings to companies just like yours for over 150 years. Everything we do is designed to help businesses run more efficiently – by managing your operations in an effective, productive, profitable, safer and streamlined way. We offer our customers a range of bespoke business solutions for many applications be it, cost savings, productivity enhancements, reductions in transactional costs or of bespoke reporting. We’ve got a wide range of solutions to support your business. 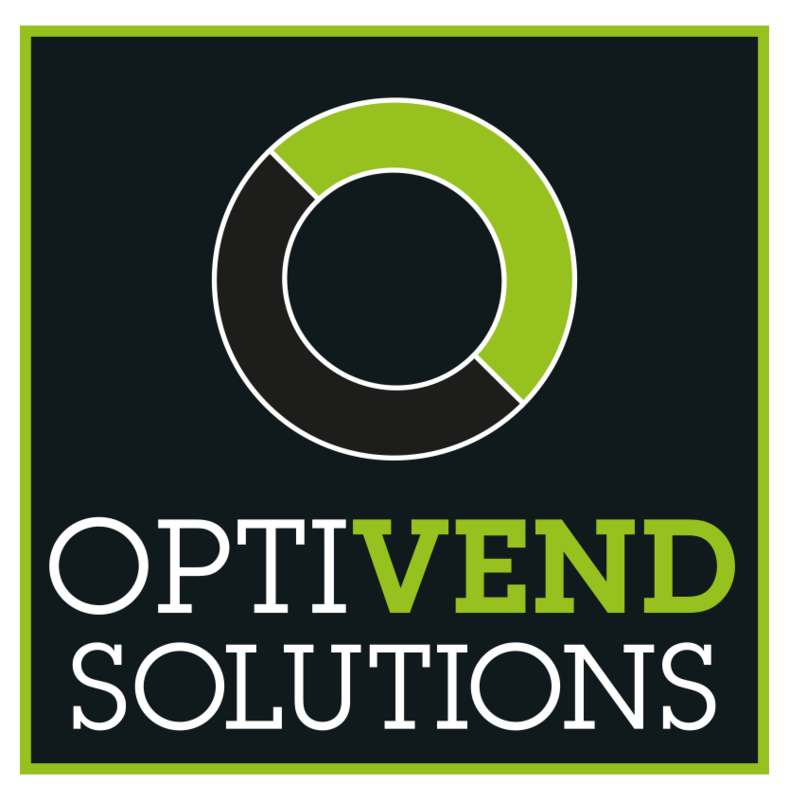 Does your business require an Optimum Solution? We can provide a range of bespoke services and solutions using the latest in industrial vending & VMI technology available today. We have built strong and lasting relationships with our suppliers. This enables us to deliver a wide variety of innovative products to help you increase your efficiency and lower your total product spend. Our product team work closely with our suppliers to ensure a high level of availability and competitive product pricing. Why choose Monks & Crane to support your business? We’ve been helping our customers for over 150 years and have an extensive portfolio of clients. Our teams are highly skilled at what they do and can provide bespoke innovative solutions to suit you. 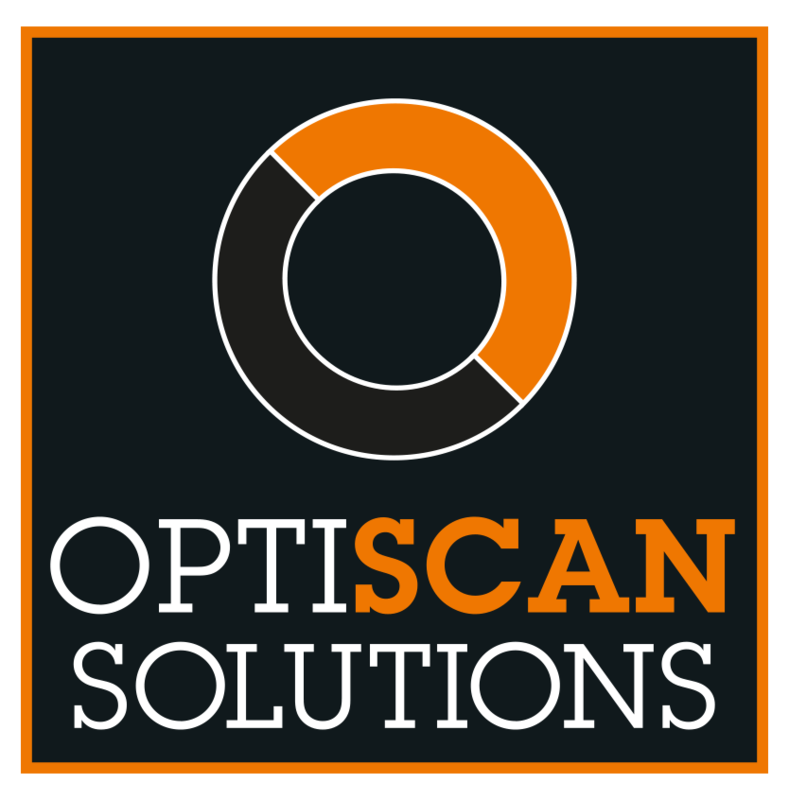 We always aim to understand your business intimately allowing us to provide the best possible solutions. We have full ISO 9001 , 14001 and 18001 accreditations and actively maintain these standards throughout. We pride ourselves on providing nationwide coverage for all of our clients from our support centers. We have a dedicated in-house analytics team providing real-time feedback and reports to our clients.